The school year is about to kick off and the team at Notebooks.com has chosen our favorite back to school notebooks and netbooks in a variety of price ranges, sizes and colors. After netbooks the notebooks are grouped by ability and price and represent what we consider to be some of the best on the market today to meet the needs of students. 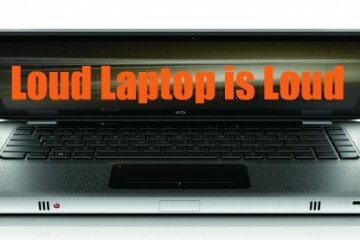 If you are still looking check out our new Laptop Finder, which makes it easy to find the best deal on a laptop that’s right for you. When looking at the picks keep in mind that while price will often be a deciding factor in which notebook you purchase that when you move past budget notebooks into Mid-Range notebooks you not only gain access to newer processors but also to more durable notebooks that are designed to last longer under constant use. For notebooks that are designed to withstand use for 3-5 years be sure to check out the durable business class notebooks. 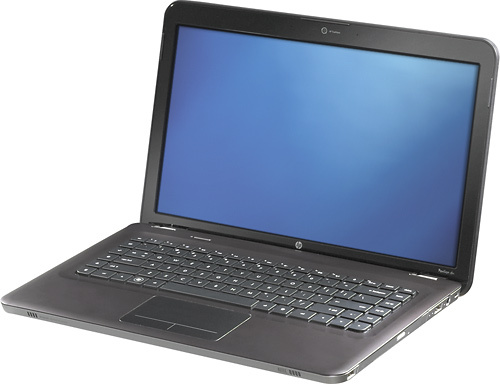 Netbooks offers students an incredible value for in terms of portability and price. While they can’t handle every task the small size allows students to always have a computer with them for access to word and email. For extended typing sessions be prepared to invest in a monitor and a keyboard or head to the computer lab. This 10.1” netbook is actually a business class netbook with durability options that should allow it to see you from freshmen year to graduation without showing the same wear as consumer notebooks. This netbook offers an incredibly good keyboard for such a small device. Specs – Intel Atom N455 1.83GHz processor, 1GB RAM, 160GB hard drive, Bluetooth 2.1, 6-cell battery rated for 10 hours. 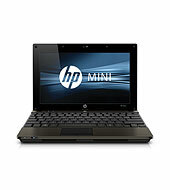 The HP Mini 210 HD is a capable netbook in the 10.1″ range that offers a small package, easy access to the inside for upgrading the RAM or hard drive and comes in a variety of colors. Add a Broadcom HD accelerator to your Mini 210HD configuration for HD video playback. Specs – Intel Atom N455 1.66GHz processor, 1GB RAM, 250GB hard drive, 6-cell battery rated for 6.5 hours. The Samsung NB30 offers many options not found on consumer notebooks in this price range including a spill resistant keyboard and a hard drive sensor. The outside fo the NB30 is coated in a textured rubber that adds a bit of grip and gives it a cool look even when you spill something on it. Specs – Intel Atom N455 1.66GHz processor, 1GB RAM, 250GB hard drive, 3- cell battery rated for 2.5 to 3 hours. There are many Acer Aspire One netbooks, but the 10.1″ Acer Aspire One 532h offers a good mix of price and power. While you won’t be watching HD content on this notebook you can watch standard def streaming video and type up notes in class, though you’ll want to invest in a keyboard if this is your only computer on campus. Specs: 1.6 GHz Intel Atom N450 processor, 1GB RAM, 160GB hard drive and a 6-cell battery rated for 6.5 hours of battery life. These notebooks are more affordable computers that offer users looking for a larger screen and more power than a netbook a good option that won’t break the bank. While they may not all have the newest technology these picks offer enough power to tackle the tasks of your average student. The Lenovo Edge notebooks with either a 13.3″ or 14.1″ screen are aimed at small business, but they pack enough power and battery life into a portable package to appeal to college students. The business focus also means that the notebooks come with more durability than most consumer notebooks. When you consider the low starting price the Edge represents an amazing value. Specs: AMD Athlon Neo X2 Dual-Core processor, 2GB RAM, 250GB hard drive and 4-cell battery — Other configurations include Intel processors and more options. 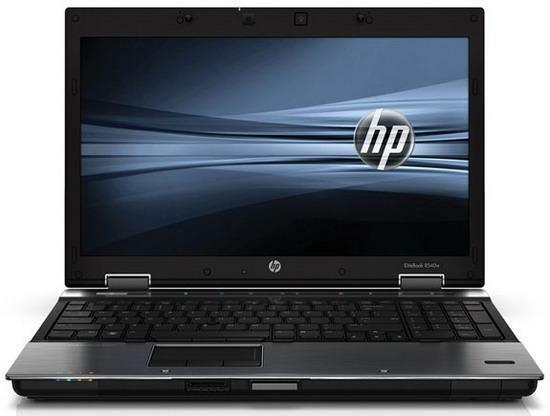 The 15.5″ HP dv5 may come with a higher price in the budget range, but its AMD processor and metal body that adds durability combine to offer features typically found at a higher price. Specs: 2.3GHz AMD Turion II processor, 4GB RAM, 320GB hard drive, ATI Mobility Radeon 4250 Graphics and a 6-cell battery with a 5 hour life. The HP G62 notebook comes in at a budget price but includes a new Intel Core i3 processor and a generous 15.6″ display offering students a large canvas for working and enough power to handle some photo and video editing. 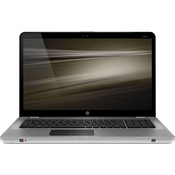 Check out the HP G62-234DX at Best Buy for an excellent value. 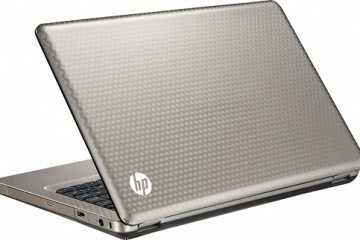 Specs: 2.26GHz Intel Core i3 processor, 4GB RAM, 250GB hard drive, Dual Layer DVD burner, 6 cell battery rated at 5 hours. Offering the latest processors and plenty of memory and hard drive space these notebooks offer students a powerful package as well as extras in the form of Wireless Display, portability, extended battery life, longer warranties and more. 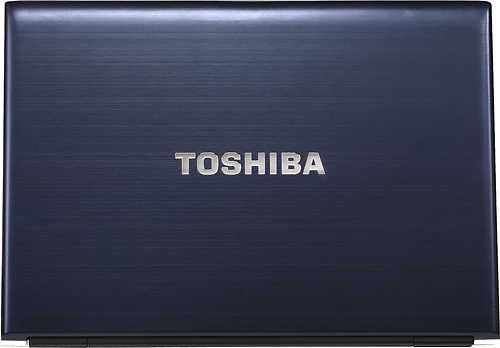 The 13.3″Toshiba Portege is a top pick in the Mid-Range notebook because ti offers significant value for its $800 price tag. Not only does it come in at 3.2 pounds and offer a new Intel Core i3 processor with Wireless Display, it also comes with a spill resistant keyboard and a hard drive sensor. The 15.6″ Dell Studio 15 Next Class model sold at Best Buy comes with a specs that meet the needs of most students including a new Intel Core i3 processor but because it is part of the Next Class line of notebooks it also includes a full version of Microsoft Office 2010 Home and Student, 12 months of antivirus a backlit keyboard and more. More Dell Studio 15 models are available. 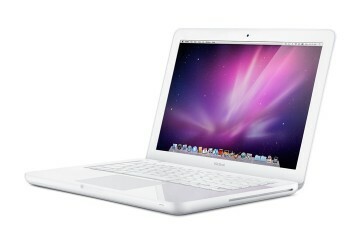 Specs: 2.26GHz Intel Core i3 processor, 4GB RAM, 500GB hard drive, 4.5 hours of battery life. The MacBook is Apple’s most affordable notebook and it is well suited for most college students needs with enough horsepower and storage. The MacBook also comes with a free iPod Touch offer until September 15th which is a welcome companion, or can be sold on eBay to reduce the purchase price by around $150. 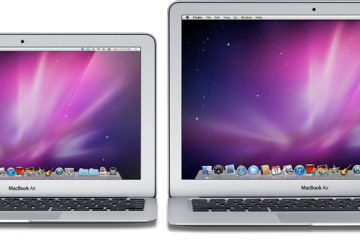 Specs: 2.4GHz Intel Core 2 Duo processor, 2GB RAM, 250GB hard drive, NVIDIA GeForce 230M graphics, 10 hour battery life. 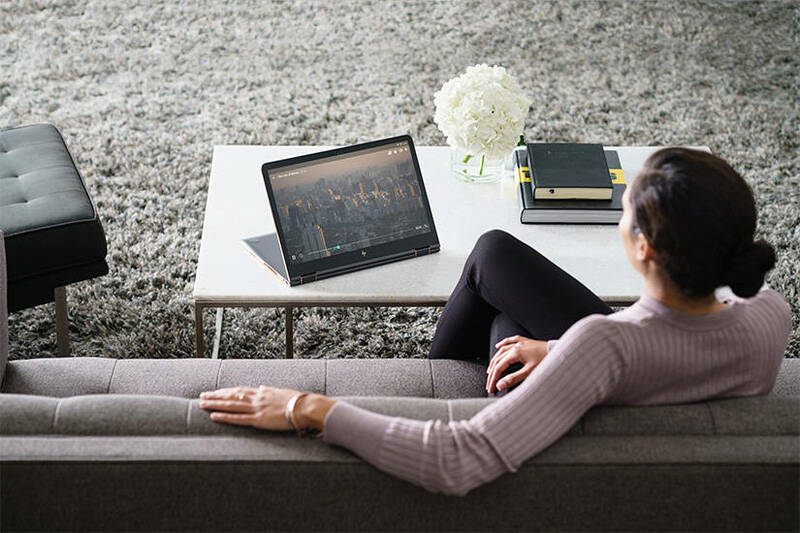 The HP TouchSmart tm2t is a convertible tablet that offers all the use of a normal laptop but can convert to a touch enabled not taking machine by swiveling the screen down to form a slate-like surface. 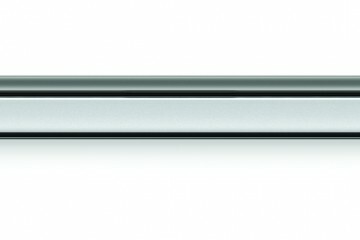 Heavy note takers may appreciate the ability to keep their notes digitally in Evernote or OneNote using the included stylus. 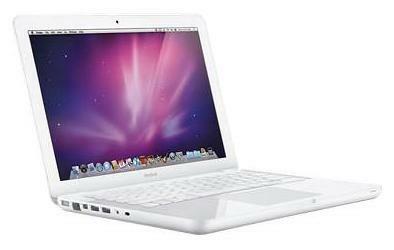 Specs: 1.2GHZ Intel Core i3 CULV processor, 4GB RAM, 500GB hard drive, up to 6 hours battery life. If you are looking for a notebook that will last, and we mean really last, your entire college career then you should consider a durable business class notebook. While these options won’t always satisfy your entertainment needs they will survive the bumps and drops that are bound to happen in a 4-5 year college career. 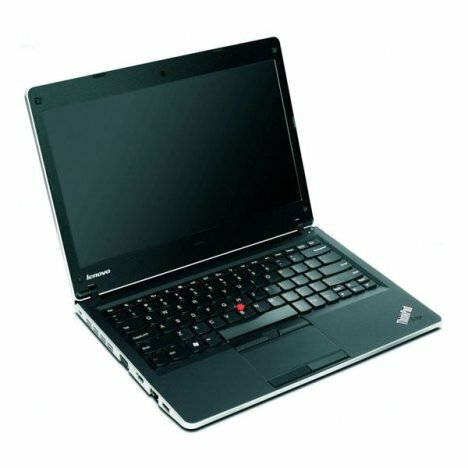 The 14″ ThinkPad T410 brings with it the traditional ThinkPad reliability and durability but offers an attractive price for the Intel Core i3 processor or for $100 grab an Intel Core i5 powered model. The T410 comes with the renowned Lenovo keyboard that students will appreciate during crunch time and pairs nicely with a generously sized multi touch mousepad. 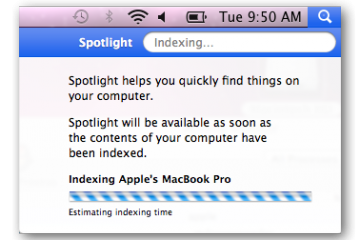 Specs: 2.40GHz Intel Core i3 or i5 processor, 2GB RAM, 250GB hard drive and a 4 cell battery. 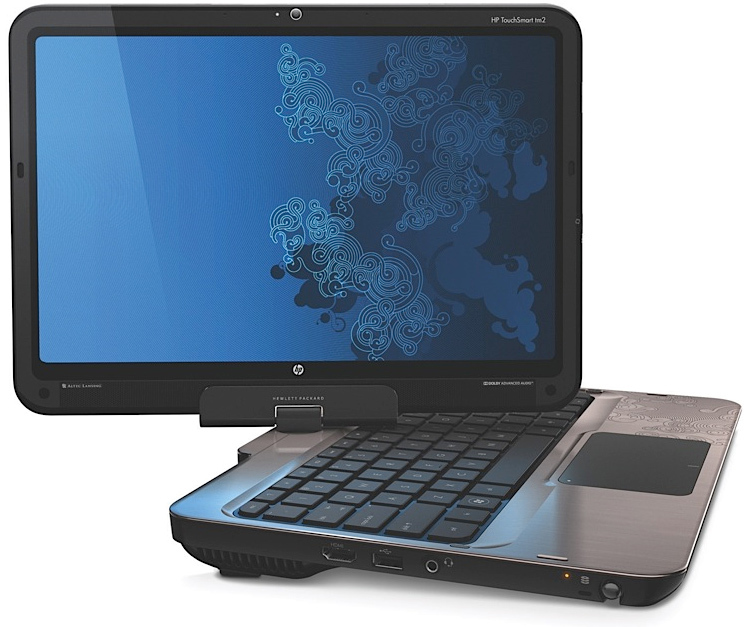 The 14″ HP EliteBook 8440p is a great choice for the student who needs a powerful business rugged notebook that comes with a decent graphics solution. Pick up the WH256UT model and you’ll find an NVIDIA GPU with 512MB RAM that is wrapped in a durable magnesium alloy case that protects your notebook and is designed to last. Specs: 2.40GHz Intel Core i5 processor, 2GB RAM, 250GB hard drive, NVIDIA NVS 3100 graphics with 512 MB dedicated gDDR3 video memory and a 6-cell battery rated at up to 6.5 hours. If money isn’t an object or you have a very specific need like creative design or premium audio then you should look into the following notebooks, but be warned — even with student discounts the price tags reflect the category. 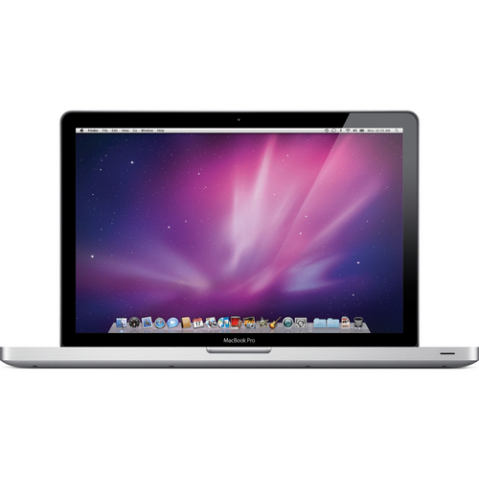 If price isn’t an option and you’re looking for a Mac to handle creative design take a look at the MacBook Pro 15 which comes with a long battery life and a thin and durable aluminum unibody case. This notebook comes with the latest Intel Core i5 processor and can be purchased with a matte screen for a more usable display in bright settings. 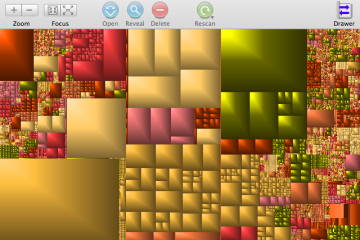 This notebook also qualifies for the free iPod Touch offer. 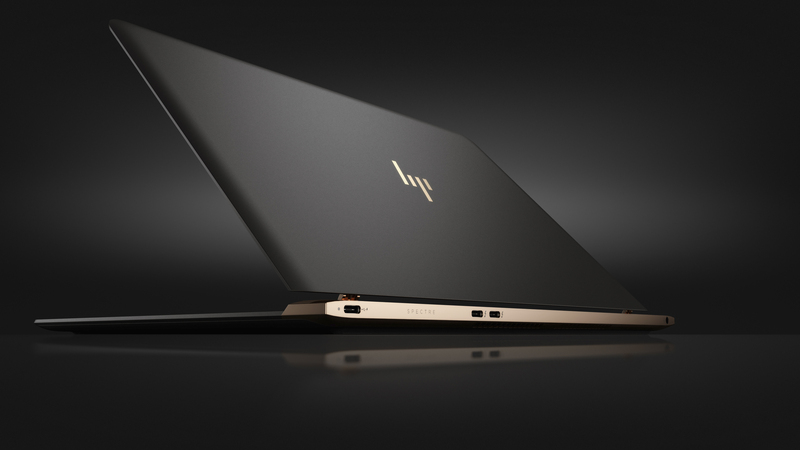 The 14″ and 17″ HP Envy Notebooks are a Windows powered alternative to the MacBook Pro that comes with metal etched case, new and faster USB 3.0 as well as a backlit keyboard and HP Beats audio. HP Beats is a premium audio experience from HP that makes use of special hardware to deliver music that compares to what you would hear in a music studio. Specs: 2.26GHz Intel Core i5 processor, 4GB RAM, 500GB hard drive, 1GB ATI Mobility Radeon(TM) HD 5830 Graphics and a battery rated for up to 6 hours. 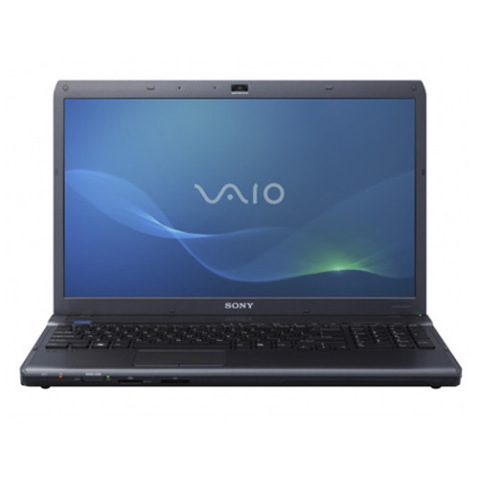 The 16.4″ Sony VAIO F series offers a large screen and a powerful Intel Core i7 processors as well as Blu-Ray and NVIDIA graphics giving you an entertainment notebook that can also handle video and photo editing. For $1,259, bump your VAIO F up to a larger hard drive, better graphics and a backlit keyboard. Specs: (Base Model) 1.73GHz Intel Core i7 processor, 4GB RAM, 320GB hard drive and a NVIDIA GeForce 310M GPU (512MB VRAM). 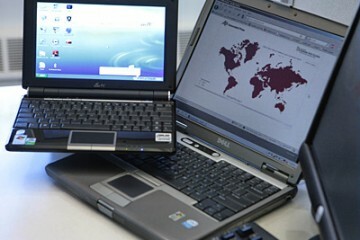 Have a favorite back to school netbook, notebook or laptop we missed? Let us know in the comments. For the best deals check out our guide to getting student discounts.